Jen and I have known each other since I was 20 years old, working at Kohls. 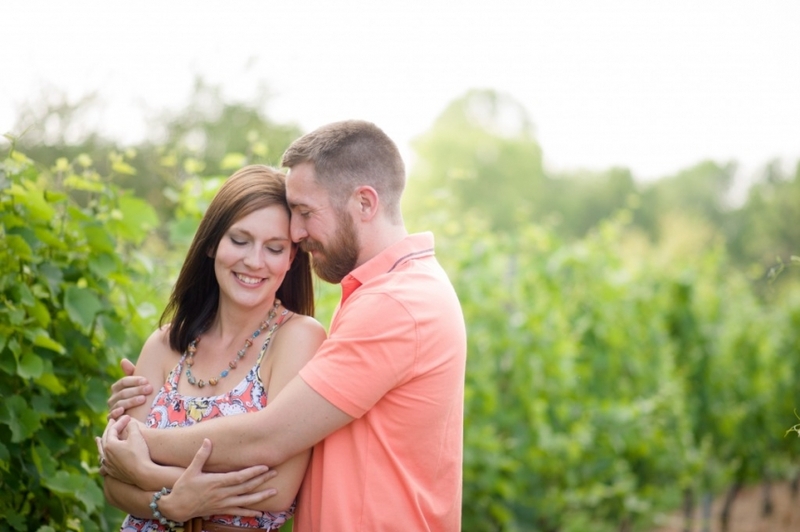 Jen has finally found her perfect match and they are getting married! 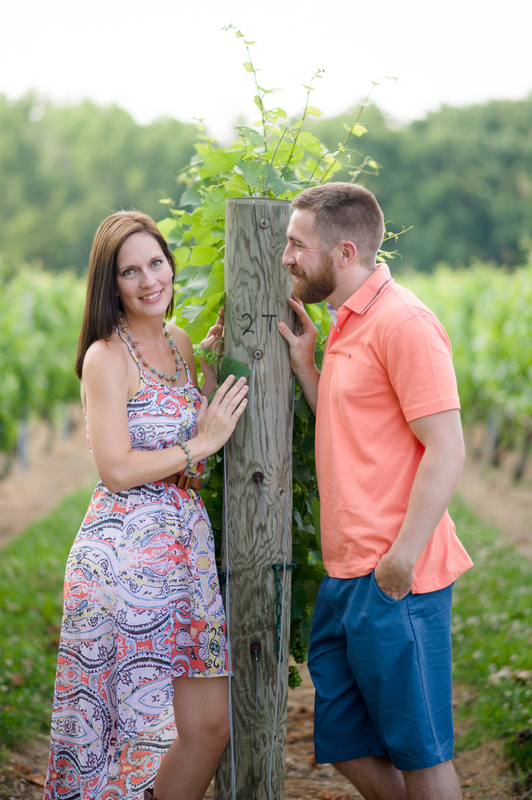 We went to Harmony Hill Vineyards (an adorable vineyard they like to frequent) for their engagement photos.